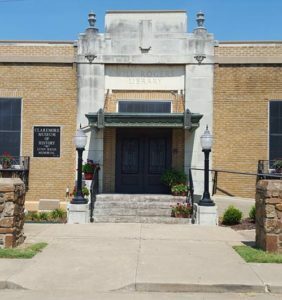 Exciting news for the Claremore Museum of History! The museum has hired an Executive Director/Curator and we are having a meet and greet Saturday, December 2 from 6:00 pm until 7:30 pm. Come by and let’s give Andy a warm Claremore welcome!